Our Blockout Curtain is a 2 in 1 fabric and gauze curtain. 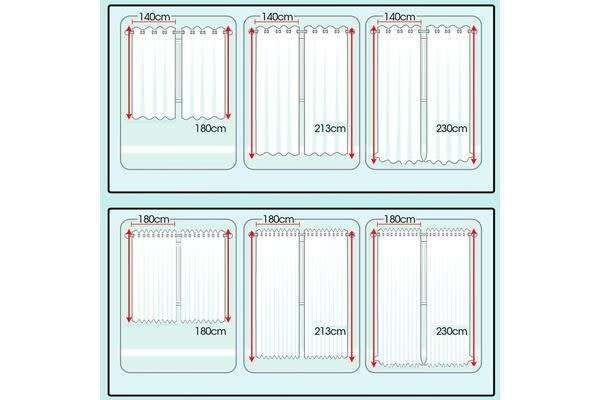 The shading curtain and net curtain have been connected into one, so you can hang them up in one curtain rob. Grommet top is much easier for hanging. 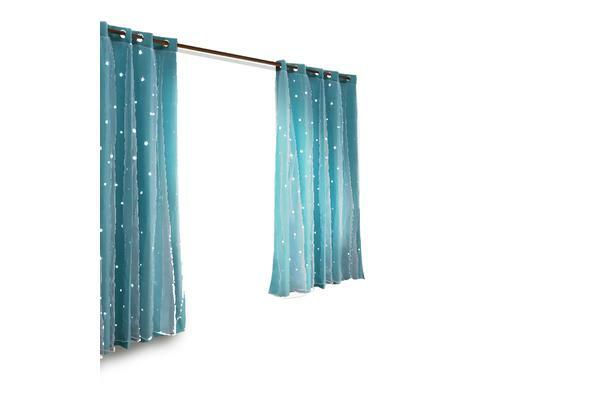 The blinding curtain is designed with small hollow-out stars, so the light will go through these holes to shine on the floor, creating a beautiful and natural scene. 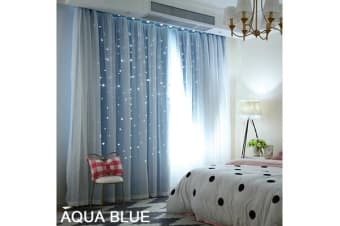 Our curtain panels will drape beautifully anywhere, such as bedroom, study, living room, office, etc.